Bromford, one of the largest housing associations in the Midlands and South West, has today finalised a £100m private placement with five North American investors. As the housing provider steps up plans to deliver more than 1,000 new homes each year, the nine-figure finance package was secured on a 20-year maturity and was priced at 135bp over Gilts, generating an all-in coupon rate of 3.01%. This reflects one of the most attractive issues in the sector over recent times and, impressively, the pricing lands inside the secondary trading levels of Bromford’s UK public bond secured in April 2018. The initial orderbook was three and half times subscribed, highlighting the strong level of interest from investors despite the prevailing uncertain economic climate and unprecedented difficulty recently observed in the UK markets. 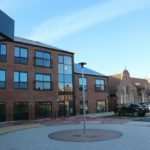 The deal was finalised after senior management roadshows across London, the US and Canada and an investor visit to Bromford’s UK base including a tour of its newly-opened retirement living scheme in Worcestershire. 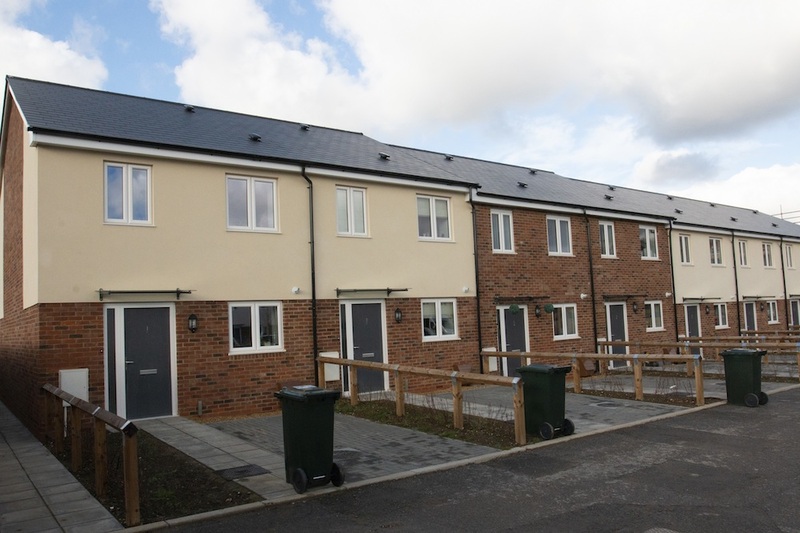 Two of the investors have never previously invested in the UK social housing market and were said to be “really engaged” with the 44,000-home landlords plans to deliver 14,000 new homes across its operating area in the next decade. Imran Mubeen, Bromford’s head of treasury, said: “We have been following the North American market for a while and were keen to leverage the sharper levels of pricing whilst diversifying our investor base. It was particularly important to engage with investors directly on the roadshows to highlight the strengths and opportunities associated with the UK social housing sector and the Bromford credit profile specifically. NatWest Markets acted as sole agent in Bromford’s private placement issuance, with JCRA providing specialist treasury advice. Legal advice was provided by Trowers & Hamlins, Morrison & Foerster and Greenberg Traurig.